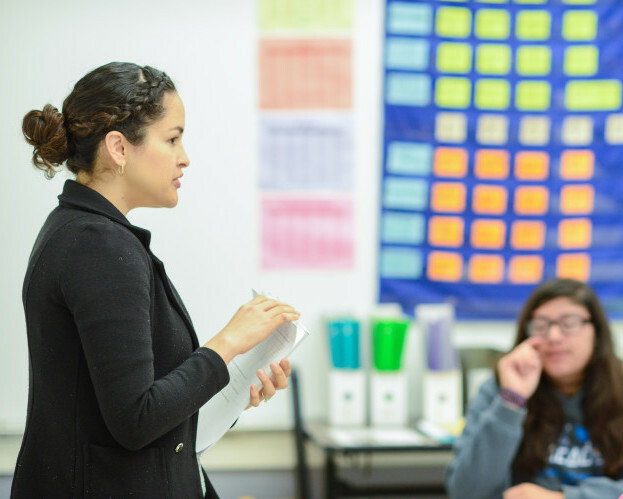 Applications for GO's 2016-2017 cohort of Teacher Policy Fellows available now! I have been leading the GO Teacher Policy Fellowship since its launch three years ago. It has been one of the best experiences in my 20+ years working in education. During this time, I have met incredible teachers and made deep personal friendships. Together, we have wrestled with the complexity of trying to improve the education system. I am continually impressed by the fellows. When I was a teacher, I had very little understanding of the system around me and little time to think about my role in making it better. But, to my amazement, they find the time. 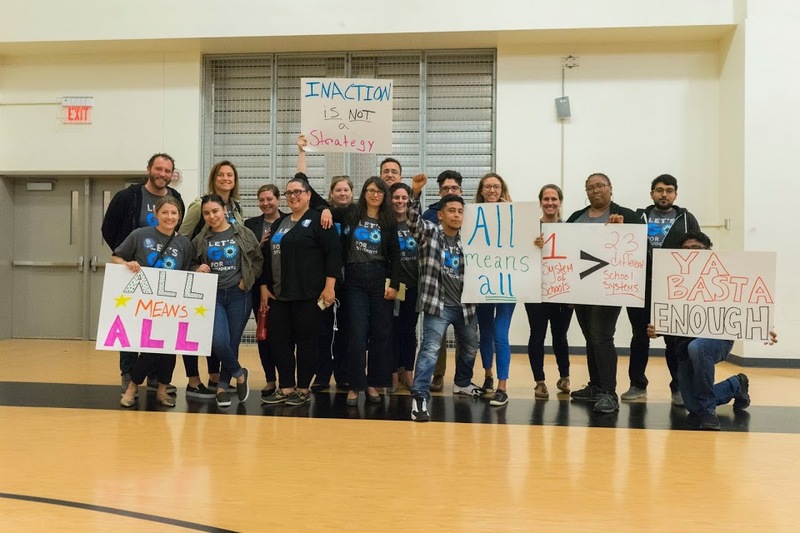 After long days in the classroom that often start before 7:00 AM and end after 7:00 PM, they show up to policy fellows meetings to share a meal, connect with their peers, and think about how to make the system better for everybody. The application for our 2016-17 cohort is now open and the deadline is May 2nd. Click here for more details. You can take two minutes to recommend a teacher, who you think would enjoy the fellowship with this form. Another great chance to learn about the fellowship is on Wednesday, April 20th from 6:30-8:00 when the Policy Fellows host an open house. It will be a great chance to meet current fellows and learn more about their work! Appetizers and drinks will be served. Please click here to RSVP. Over the years, the policy fellows have met with school board members, union leadership, and hundreds of teachers. They have pressed and changed GO’s thinking on a range of issues with their direct and fresh insights on the daily challenges in the classroom. During the first year, I remember a vivid and painful conversation during which the fellows shared the stories of their fellow teachers and the lack of support they felt in their first years. That conversation helped us focus on early career supports. The Policy Fellows have come from a wide variety of Oakland schools, but they are united by their solutions orientation, drive to improve schools for students, and desire to learn more.